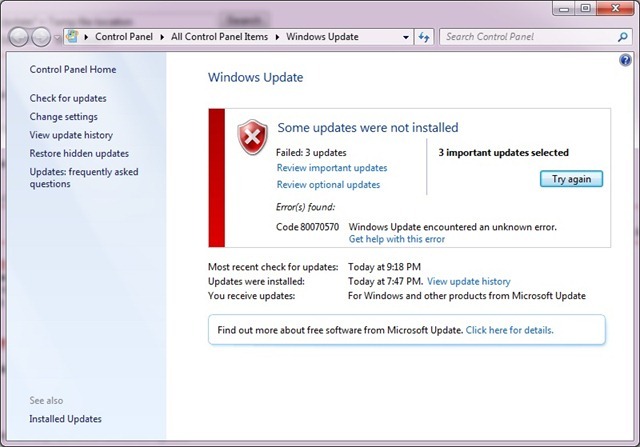 Today I faced an error when trying to install few updates for Windows. The message Windows was showing was “Windows update encountered an unknown error.”. So it was not helpful in resolving the issue. This is happening due to either update not getting downloaded properly, getting corrupt while downloading, space issues in your hard disk, errors while applying updates, etc. To my satisfaction one thing I did, fixed the issue. If you are also getting similar error I recommend you to first browse to your SoftwareDistribution folder inside Windows installation folder. For example I found it in “C:\Windows\SoftwareDistribution”. 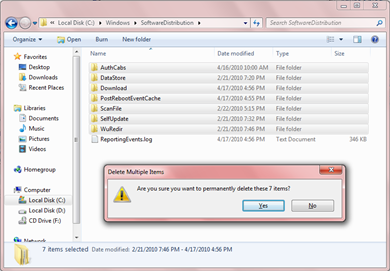 Then delete all the folders in the folder (make sure the Windows Update is closed before doing this) and restart your computer. After making sure your Windows installation partition is having enough free space (about 1 GB) try running Windows Update again. This time the updates will get installed successfully. 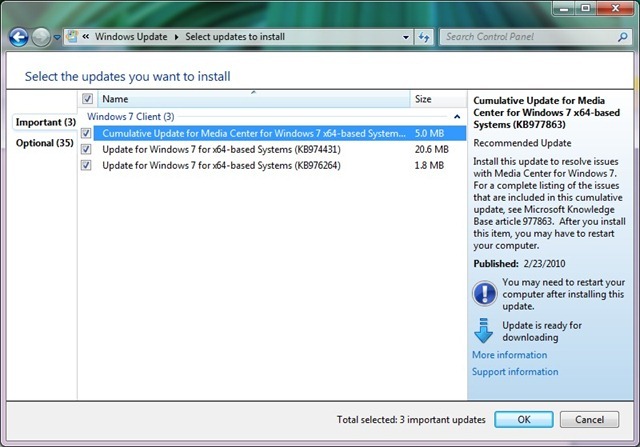 Recently I had to install and configure WSUS (Windows Server Update Services) on our company. I feel this is a very handy way to distribute the software updates through out the company. In configuring it the following articles was helpful to me so thought to share them with you.